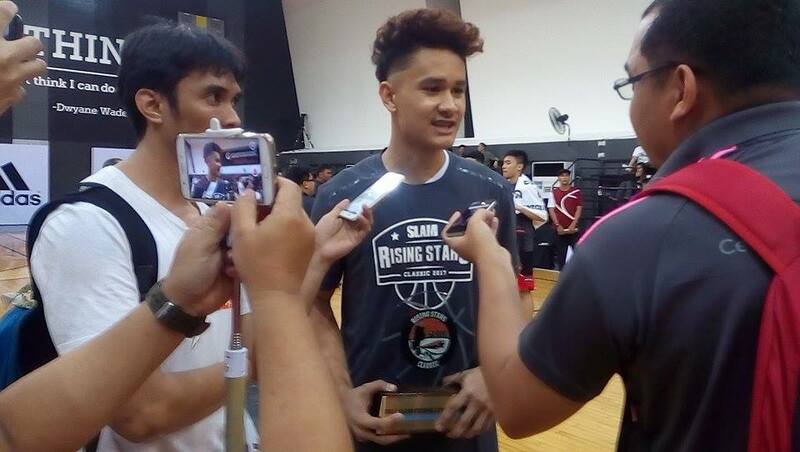 MVP Juan Gomezde Liano and the rest of Team Hype executed down the stretch to seal the win over Team Punks, 89-83 on Sunday at the Slam Rising Stars Classic 2017 held in Gatorade Hoops Center. 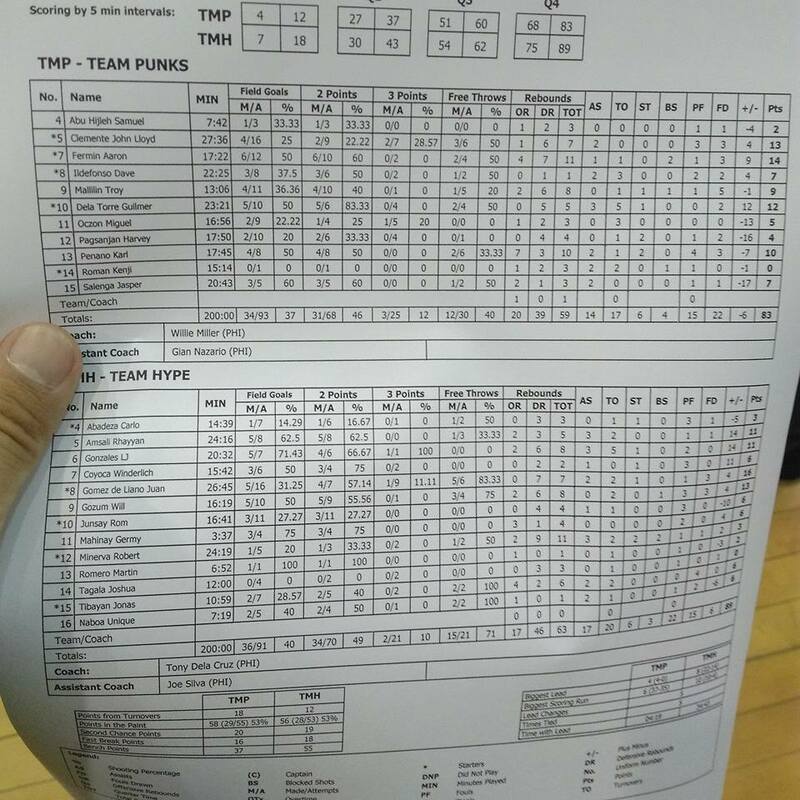 It was a hotly-contested ballgame involving the creme of the crop in the High School basketball scene. The action reached its climax in the last few minutes of the match. Video below.